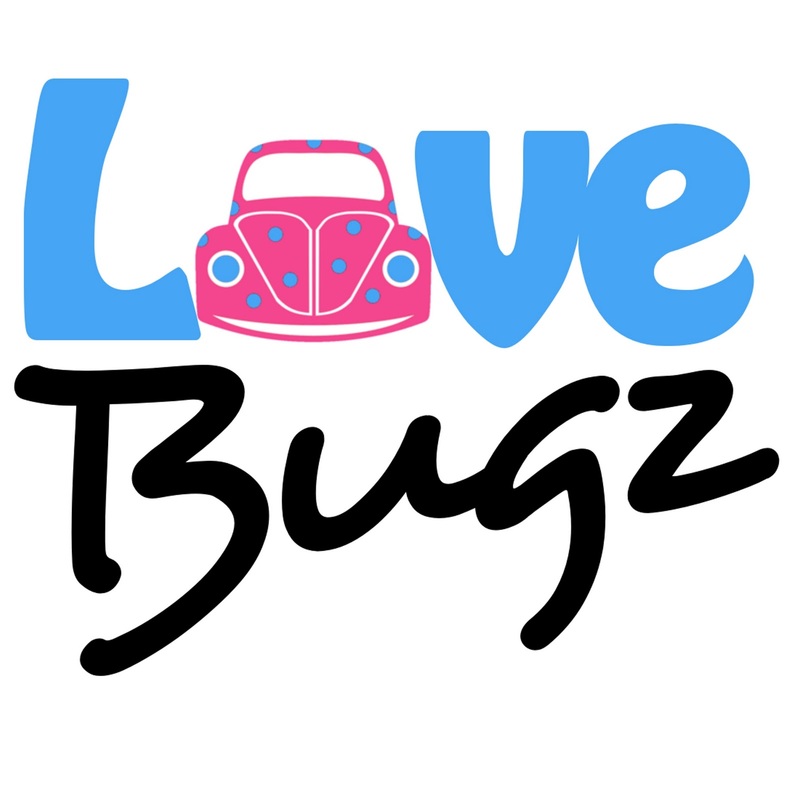 Beetle Bugz Australia Blog: We're back onboard! Well, we're open for business again in 2012! 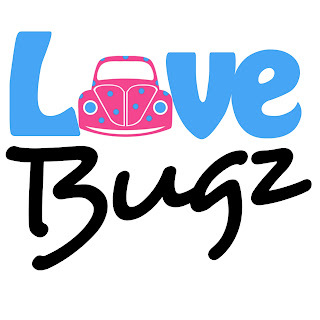 We have LOADS in store for 2012 and we can't wait to share it all with you. 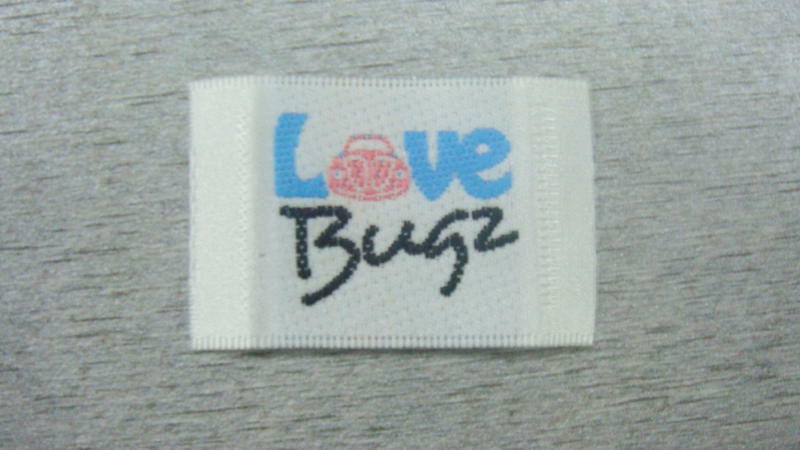 The first thing we'll be doing though is putting the finishing touches on our New design of Modern Cloth Nappies for the Love Bugz Brand. Below is our logo image and some samples of labels we've been getting made. 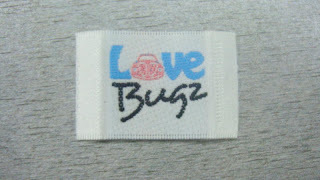 It is SO hard to find a manufacturing factory that can pull of the job of doing our labels! Wishe we could find the last company that did them again but they've fallen off the radar and it isn't like they are in the White Pages!